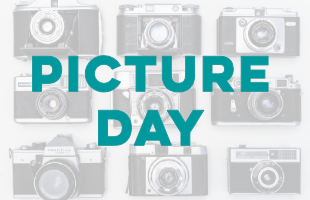 Get your photo taken for our 2019 Church Directory! Register here for the date and time that works best or you and your family. Photos will be taken on the steps of the Florida Avenue Entrance. Visit https://www.trinitylakeland.org/church-directory to view our 2018 Church Directory.